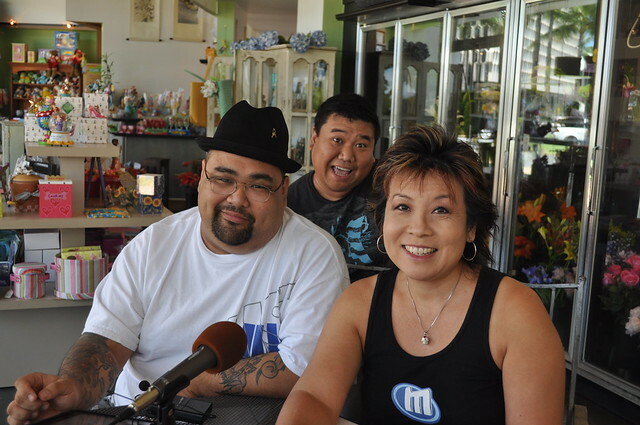 Mix It Up Hawaii! was live at Petals and Beans on Friday, August 20, 2010. It’s not a party until I do a silly picture!